*Being portable and cordless, you can take it along either on picnics, BBQ gatherings, beach excursions or field trips! *Excellent craftsmanship and user friendly design,and unbreakable metal lever! 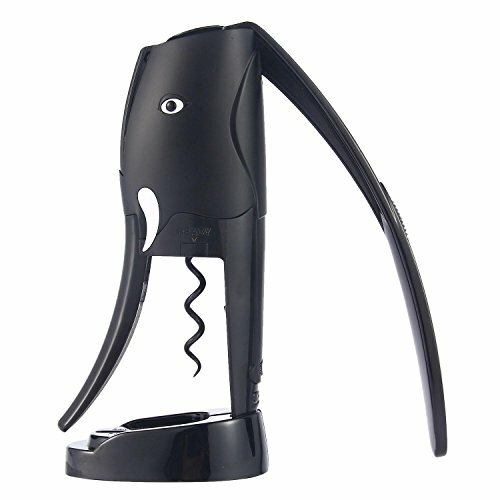 *Easy to use and uncork a bottle of wine in seconds. *Ergonomic handle for sturdy uncorking performances. *For red or white wine, champagne and other drinks!